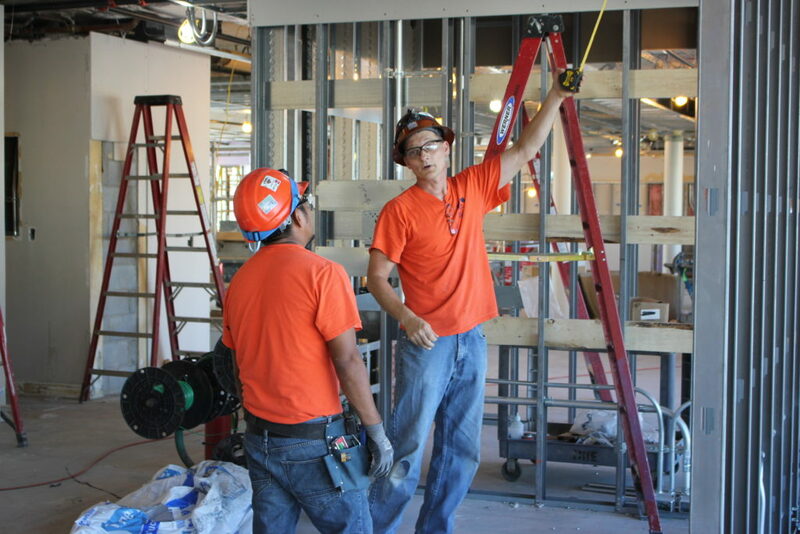 Becoming the premier provider of electrical solutions didn't happen just by chance. It happened because of our years of experience. It happened because of our extensive training. It happened because of our people. When you join our team, you join our family. We offer a generous benefits package to all employees, including but not limited to fully-paid medical and dental insurance plans, employer-matched 401k and profit sharing plans, paid vacations, paid holidays, and paid training days. We are always looking for talented, dedicated new team members. Whether you are seeking a first-time position as an apprentice or you're a seasoned journeyman with years of experience, we are always accepting applications. To learn more about current openings, jump to our contact form and start the conversation with us. Allied Electric is committed to the success of every project we begin; that's why we are also committed to the training of our employees. We invest valuable time and resources toward the professional and technical development of every staff member, enabling us to better meet even the most complex needs of our customers. 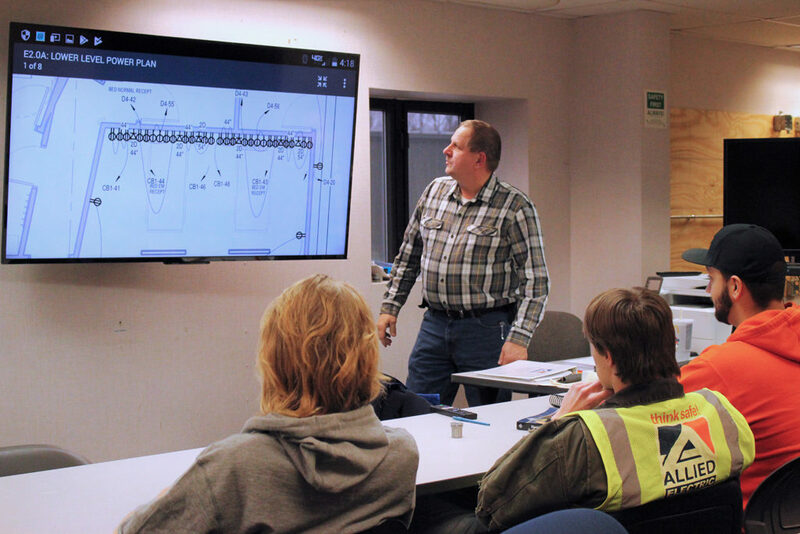 We manage our own Apprenticeship Training Program with the NCCER. The program received full accreditation status through the NCCER in 2000 and was also accredited through the Bureau of Apprenticeship and Training (BAT). The curriculum used in our program is the NCCER Learning Series (Electrical), the same curriculum used by Grand Rapids Community College in their electrical program. All of our instructors are certified through the NCCER, and we maintain a master instructor on staff. Apprentices attend the four-year training program at our on-site training center, which includes a comprehensive lab to offer students hands-on training opportunities. Interested in a Career at Allied Electric? Stop by our office, located in Grand Rapids, MI and fill out an application. If you'd like more information, please fill out our interest form and submit your resume. Our hiring manager will be in touch if your qualifications are a good fit.